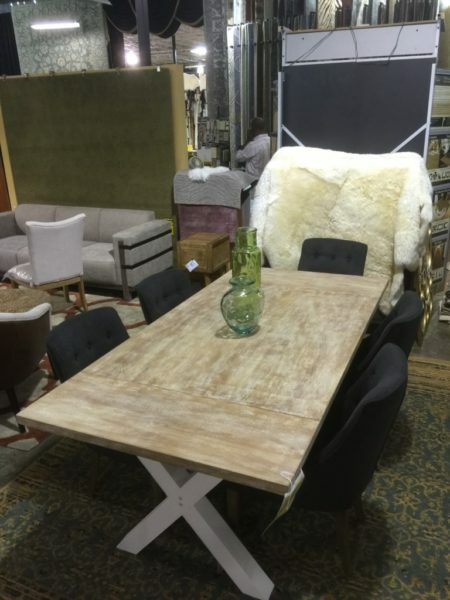 Tags: dining table, hardwood, rectangular, table. 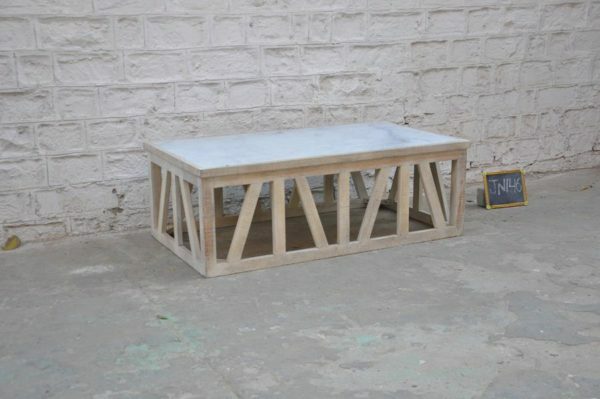 Tags: dining table, rectangular, table, white, wood, x base. 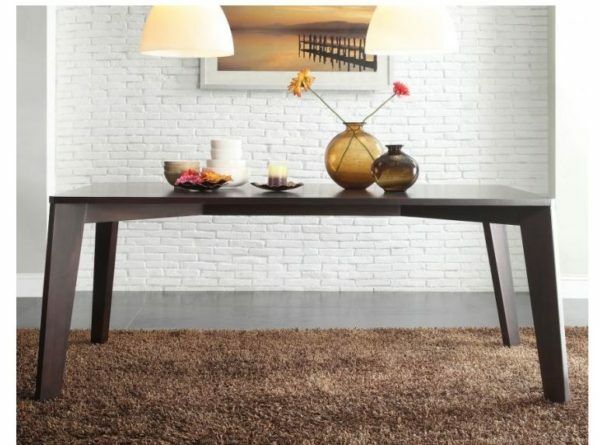 Tags: a-frame, dark grey, dining table, rectangular, table, wood. 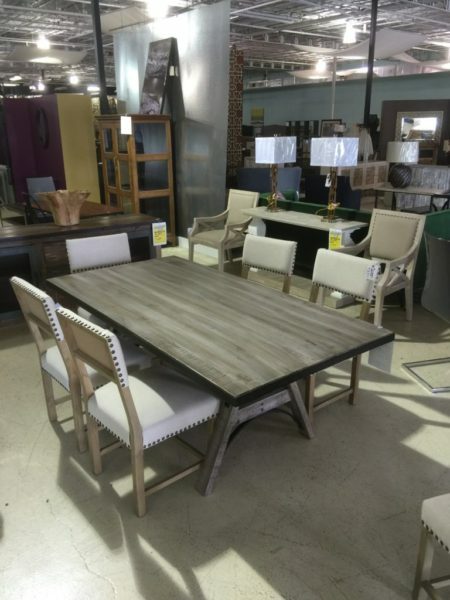 Tags: cocktail table, coffee table, prairie stone, rectangular, table. 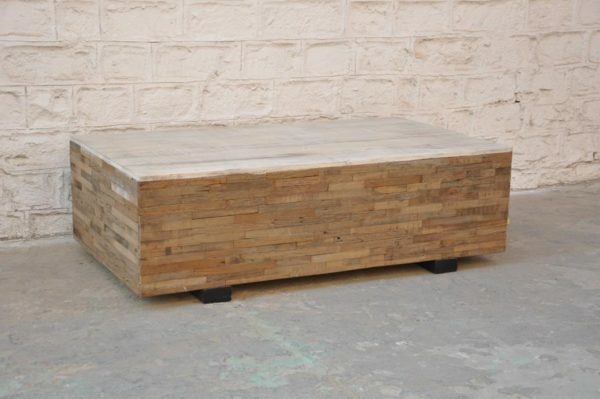 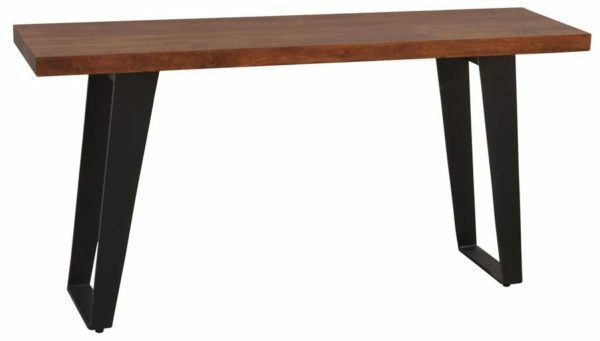 Tags: angled base, console, Modern, multi-functional, multi-purpose, rectangular, table, wood.